Compassionate Austin | Austinites united to power-up compassion! The Austin City Council Resolution- designating Austin as a Compassionate City! The Compassionate Austin Co-op! 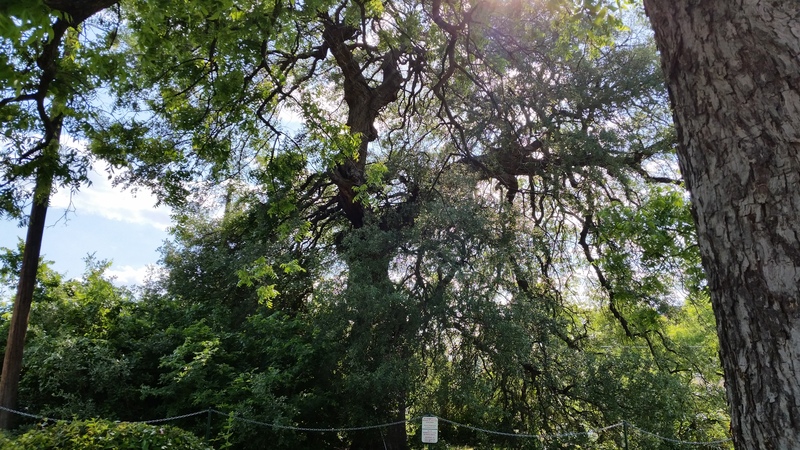 We invite you to join an innovative new initiative to foster greater connection and collaboration among organizations that promote practical “3D” compassionate action (caring for Others, Self, and the Earth) in the greater Austin area! Co-op Members are recognized at the New Story Festival and participate in the Offers & Needs Market! Compassionate Integrity Training (CIT)! Compassionate Austin team member Michaela Maxwell is now available to teach CIT onsite in Austin. CIT is a multi-part training program that cultivates basic human values as skills for the purpose of increasing individual, social and environmental flourishing. Compassion~Connect 11:11! We invite you to set your phone to chime every day at 11:11 am. Then, at that time pause a few seconds to energetically, mentally or spiritually, send a good thought to someone, or send a text, or give them a call. This tradition was started a few years back in the Men’s Fellowship Network circle and has since begun spreading throughout Austin. Imagine the effect if everyone in Austin were to do it! Imagine the wave of good that would ripple around the world if all people were to do it. Compassion Games! We rally Austin for the Games. Anyone can participate! We join with others around the world in compassionate action, power-up our compassion skills, and inspire others through friendly “coopetition”! Go Love Now! Inspiring our youth to be kind and compassionate. “Go Love Now” is active in Austin schools. SocialGood.us! Inspiring and recognizing social good action in Austin and engaging people in the Sustainable Development Goals (SDGs). The Compassionate Austin Fund! To donate, click HERE! We created the fund to support organized activities that promote, strengthen, and honor compassionate action* in Austin, Texas and surrounding communities. *Compassionate action can be focused in one or more of the 3 key dimensions of compassion: caring for others, self, and the Earth. Recognizing the New Story Festival as the Compassionate Austin Signature Festival & Hallmark for excellence in celebrating, inspiring, and activating compassionate action! Recognizing the Austin Independent School District as a Compassionate Austin Signature Catalyst for excellence in Social Emotional Learning and Mindfulness education! Display your role in creating Compassionate Austin! Be a Founding Member of the Compassionate Austin Co-op! EVERYONE! Share and report individual and group actions, events, projects, etc. 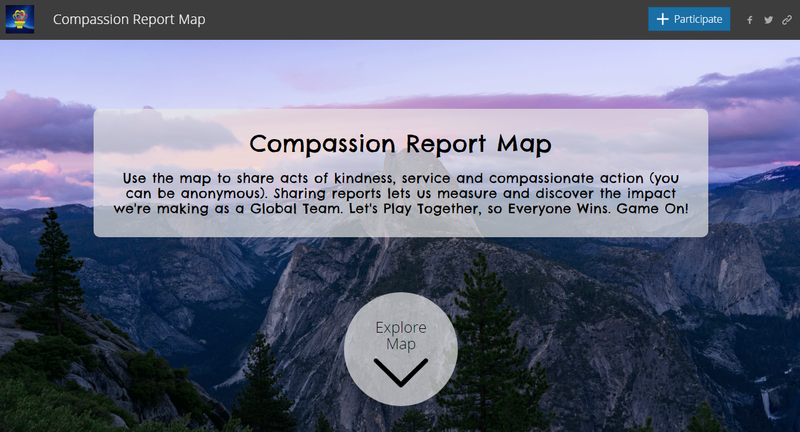 on the Compassion Report Map. The Map provides a platform for us to measure, benchmark, and increase-over-time our collective impact in our community! Sign Up! Compassion Up! Measure Up! Scientific research documents the health, educational, social, and economic benefits of compassion. Compassion is a skill set that can be learned and strengthened through practice AND compassion is measurable. We are a city of social innovation. Social innovation does not exist without compassion. Compassion is what brings people to the table. If we want our community to thrive, we must engage EVERYONE in compassion. The stronger our compassion, the more people mobilize to help meet our community’s pressing needs. Knowing this, we owe it to ourselves and future generations to make “compassion” a household word. Acknowledge the importance of compassionate action! Attend the New Story Festival! Join the OpenIDEO Austin Chapter! Donate to the Compassionate Austin Fund! Sign up for the Compassion Games! Sign the Charter for Compassion and become a partner! Measure progress and impact as individuals and as a community. Do you want to volunteer with Compassionate Austin? Please check your response. Yes, please contact me. Website Dedication: This website is dedicated in memory of Reverend Dr. Clarence Keith Wright, a wonderful contributor to Compassionate Austin and a true champion of compassion. In Keith’s own words, “Compassion on!